Targeted treatment to correct pigment irregularities. 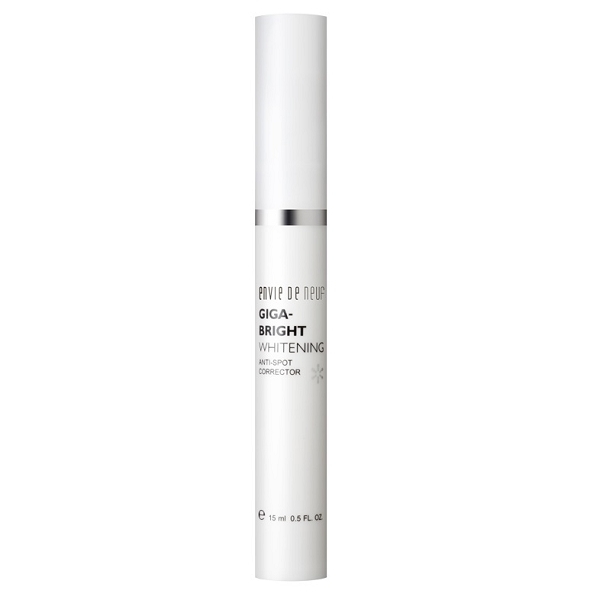 Ultra-concentrated with multi powerful whitening actives, this corrector combats easily the pigment irregularities on the face to improve skin’s clarity. 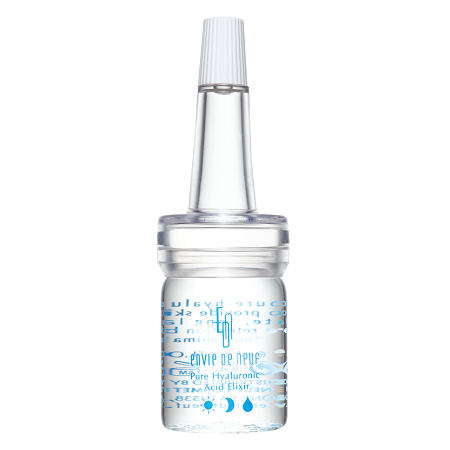 Ideal for use on on the neck and décolleté and even on the back of the hands as well to fade unwanted discoloration. An easy, light and practical whitening product on the go. 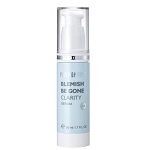 Can be carried in your handbag when traveling or for application at any time of the day. Take 1 ~ 2 pumps and apply over the target area. Use morning and evening after Giga-Bright Whitening Toner and before Whitening Crystal Gel or on its own during the day as needed. Follow with sun protection when used during the day.